E-Commerce is critical in developing a successful online business, because nowadays everyone is doing their business online! And what is better than having transactions being made non-stop, even while you are offline or sleeping! We provide complete front-end and back-end development based on the latest technologies and industry trends. We will design a search engine friendly and professional Website that you will be proud to call your own! Looking for flexible, affordable hosting you can count on? With our Hosting services you can never go wrong! Not only do we offer you the best product, we also offer you the best service, giving you the help you need, when you need it. Having a professional make changes to your site will save you time, money, and frustration. We will take care of all your Maintenance needs in a timely manner so that you can focus on your business while we focus on your website. The real question you should ask, is why not! Our customers are important, so the support we provide ranks as one of the most important elements to ours and their success. At Blitz Creative we understand the need for an amazing design and quality service at an affordable price and guarantee both! We are eager to make fully customized packages for any of the very specific needs that you or your business may have. We pride ourselves on our work, but don’t just take our word for it, see our work for yourself. It’s always great to know we made our cients happy. 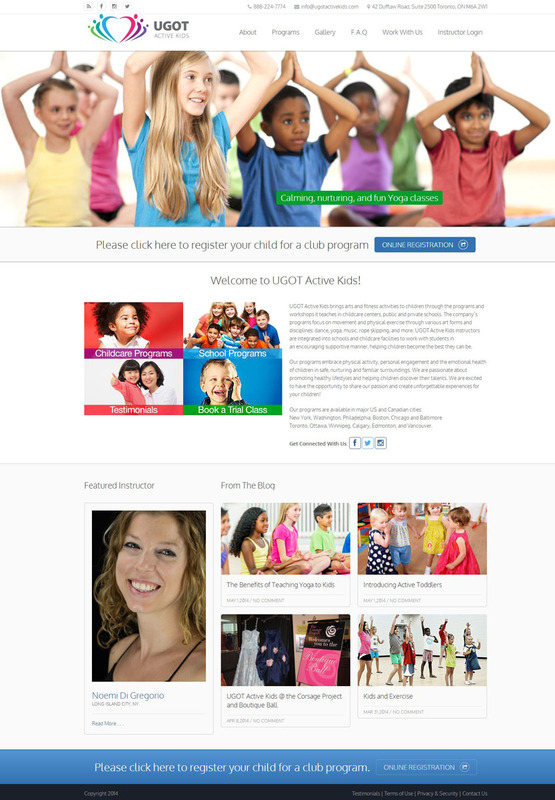 Blitz Creative designed a fantastic website for our company – UGOT Active Kids. We could not be happier with the final product. 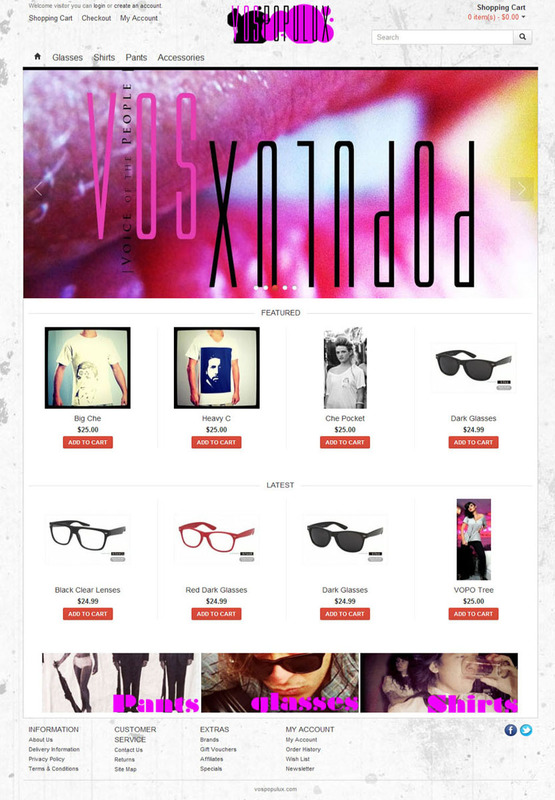 The website is beautiful, crisp, and easy to navigate through. The process was smooth, organized, and it was an absolute pleasure to work with the Blitz Creative team who were extremely knowledgeable, responsive, creative, and detailed throughout this process. They took care of all the requests and modifications in a timely manner and were always able to come up with the best solution to present information. The Blitz Creative team helped me redesign my website to match both my personality, and new focus for the new year. 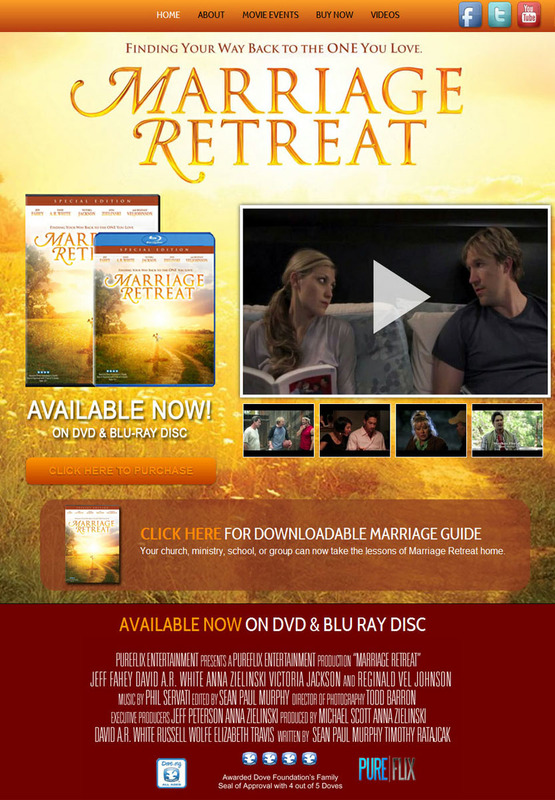 They are incredibly talented designers, and were very helpful and engaged throughout the entire redesign process. My new website exceeded my expectations, and I am proud and excited to direct potential clients and podcast viewers there. I can’t say enough great things about my experience with Blitz Creative, and I would highly recommend anyone wanting to take their web design to the next level to hire this team.